Are you are about to set up a new startup? If so, you might be aware of all the risks and challenges concerning the capital and other essential resources. These hurdles may sway your focus away from the business growth strategy, and your business can become a risky venture for you. Thus, if you want to come up with this situation and grow your business quickly, you should incorporate your business. 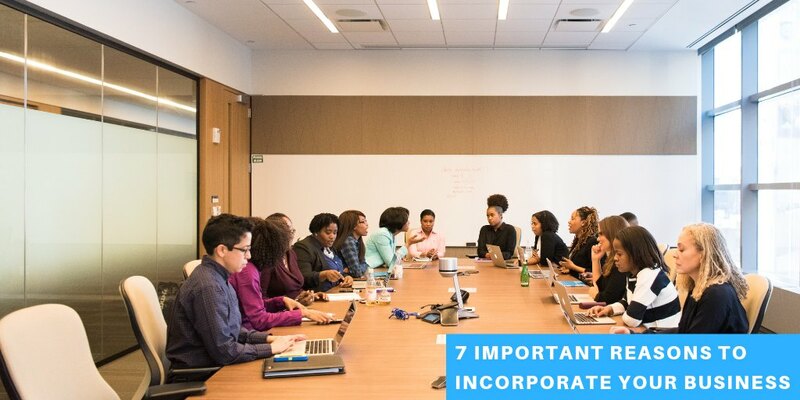 There are usually three types of common corporate structures, which you may use for your business and they are C Corporation, S Corporation, and Limited Liability Corporation. Also, there are numerous advantages of incorporating your business unlike sole proprietorship or a partnership but let’s have a closer look at some of its top-benefits. Liability is the most critical concern for any business. It changes in accordance with the change in the number of employees, products or services. Let us say if you grow your business, you may have to increase your employees, which further increases the liability. And, as a business owner, your personal properties like savings, car, home and much more can be at risk if in case any customer sue’s you. On the other hand, a corporation or an LLC works as a separate legal entity, which uses only the corporation assets for the payments or to repay the debts. Therefore, the primary reason to incorporate your business is the protection of your assets. Additionally, we can say that incorporating a business separates your personal assets from the business assets or doesn’t include the stakeholders’ personal liabilities. Every new startup has one problem in common, and that is raising funds and increasing the capital for the growth of the business. Therefore, if you incorporate a business, you unfold the legitimacy to it, that further helps to raise the business capital. You can attract many new investors that can show their keen interest in your business, only because your business is incorporated. 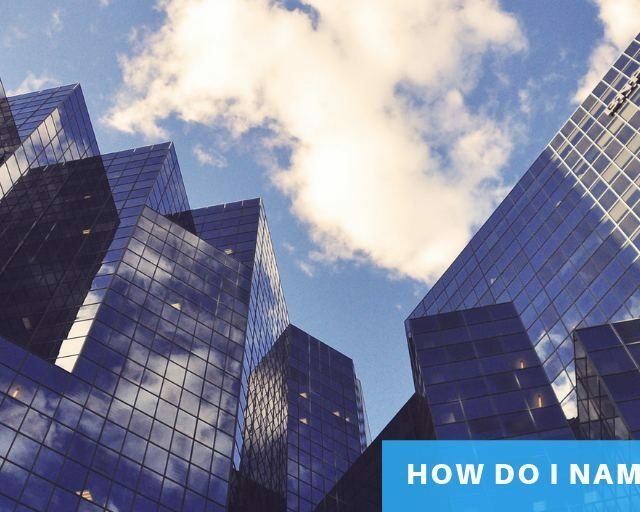 Thus, it proves that incorporating an LLC or any other corporate structure can increase your business credibility, which is merely important for the survival of new startups. Moreover, even the public banks get ready to help you out by lending out money for your new venture, only if your business is incorporated. Since getting a loan has now become more convenient, you can pay off all your debts quickly. Also, you can use that money for growing your company or the business expansion. Employee Stock Option is a significant way to grant explicit employees the right to buy companies shares at an already decided price for a particular period. An ESO is not patronized between the investors. In addition, stock option aligns incentives between the company’s shareholders and the employees. Well, at the initial stages of the business setup, every entrepreneur finds difficulty in arranging enough of the funding. Therefore, incorporating a business gets you an attractive way out of issuing stock options or the equities at reasonably low prices. It is an effective way of compensating vendors, employees or contractors when your business is running out of cash or money. As you do not require to make the upfront payments to them, you can utilize it for the business set-up and offset numerous expenses. To incorporate your business is a brilliant idea that every successful business owner keeps at the forefront of their business strategy. It helps the entrepreneurs to achieve the long-term goals by having an optimum synchronization between the co-founders or the partners. The reason behind is that the incorporation process includes all the necessary the paperwork concerning equities distribution, which prevents the possible future misunderstandings and arguments between the two. Also, if you incorporate your business, you can effectively manage the income as well. By the time your business income grows, you may decide to draw only a monthly salary from the earned profits and keeping the rest of the money or the business income remain in your business’s coffers. Thus, it is a significant way of managing the overall income and preventing possible disputes. Every successful business strategy does include the business exit strategy also. There may come a time when your business can go out-of-place, and you plan to sell your company. Or you may decide to sell the assets and shares to recover the losses. Since the incorporation of your businesses increases the credibility, your chances of getting attractive buyers increases. These buyers are usually the business owners who either have interest in your business idea or require to have a business expansion. So, if you incorporate a business, you are undoubtedly making it a lucrative choice for others too. The individual tax rates are usually higher than the corporate tax rates. Moreover, if you incorporate your business, you get additional tax benefits. Even the deductions at your disposal are not available to the individuals. To be more precise, if you switch to the LLC business structure from the sole proprietor or partnership, you owe less concerning to the self-employment (SE) taxes, deductions for health and, etc. 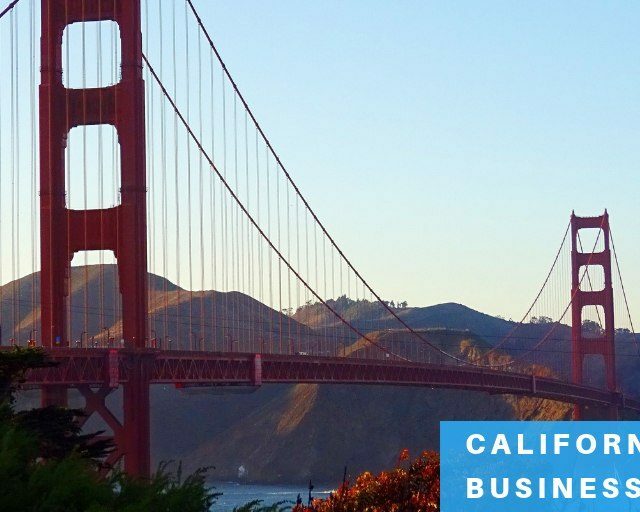 The types of benefits you may get if you incorporate your business are the ability to deduct business losses, claim the business investments, travel expenses regarding the business, the other deductions like social security taxes and much more. Also, it is advisable that you hire a professional tax advisor or CPA to claim any deductions. Well, if you want to incorporate your business, you have to take care of almost every filing obligations. It works as an added layer of security or privacy as all of the information regarding the registered agent goes on record. It does not include the information of your personal property or the home addresses. Furthermore, incorporating your business can let you enhance your brand credibility and popularity. There is no denying to the fact that your brand is much more critical than any other businesses marketing parameter. And, with the incorporation done, you can protect the business name, which means other person or entrepreneur cannot register the same brand name as yours. It helps you to preserves all the visual cues representing your business slogans, logos, and even colors. Not only this, incorporating your business can protect the trademarks that include the symbols, phrases, words, designs and much more. Therefore, it is an overall advantageous concept to incorporate your business if you want to protect your brand’s image. To incorporate your business is always a significant way to increase the credibility and reliability of your new startup. You can now gain more privacy as it keeps your personal identity hidden until you wish to disclose them. It is a valuable aspect since you are now able to keep your trade secrets protected. Moreover, your business will remain profitable and operational even when the specific things are not in place or at the time of any mishappening with the people involved in the business because of its perpetual existence. Most importantly, it protects all your personal assets from the business lawsuits, debts, and creditors. And it allows you with several additional tax benefits including a variety of tax deductions on health and life insurances. Are you also interested in having such lucrative business benefits? Do you also want to increase your business credibility and arrange more fundings? Or are you just thinking to start your dream business? Whatever your reason is, let IncParadise help you to register and incorporate your business. 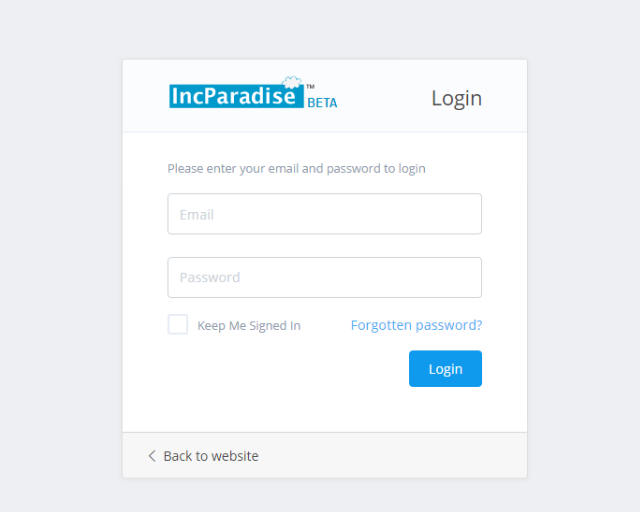 The experts at IncParadise make sure that everything related to registration and incorporation is done right so that you do not need to face any obligations in future. For more information contact us now!